It's all a part of Macy's "digital transformation," says Chief Product And Revenue Officer Jill Ramsey at day one of the MMA's Impact conference. While the state of retail appears to be improving, major brands like Macy’s still find themselves in transition in terms of updating and syncing digital and in-store services. In a keynote at day one of the Mobile Marketing Association’s Impact conference, Jill Ramsey, the former eBay exec who was named Macy’s Chief Product and Digital Revenue Officer in December, offered a preview of what “digital transformation” looks like as she and the retail icon’s new CEO Jeff Gennette chart their strategy for the department store brand. Among the top priorities on the omnichannel retail front for Macy’s is the coming launch of self-checkout through the brand’s mobile app, along with adding more virtual reality and augmented reality features to make shopping for furniture a more interactive experience. In addition, Ramsey told GeoMarketing that Macy’s would also be looking into expanding its use of voice activated assistants via Amazon’s Alexa and Google Assistant. That said, she’s looking toward a greater merging between voice and visual platforms — as with the Amazon Echo Show — to better enhance the retail shopping experience. A big part of that promise of enhancement: sometime this year, Macy’s shoppers will be able to use the brand’s app for self-checkout, approximating the experience of Amazon Go and mirroring the one pioneered by Apple’s brick-and-mortar stores. “One out of two Americans have shopped in a Macy’s in the last year, yet we know our front window is a mobile device and we can make it a smarter, more dynamic and more inspirational experience than retail by tailoring it to individual customers needs,” Ramsey said. “The digital transformation of our website and our mobile app is a huge priority focus for our organization,” Ramsey said in response to a question from Sheryl Daija, the MMA’s chief strategy officer. “Consumers today don’t just adopt technology, they are absorbing it at a tremendous pace. The mobile and other digital initiatives we’re working on allow Macy’s to create a friction free engagement in-store and on the go. 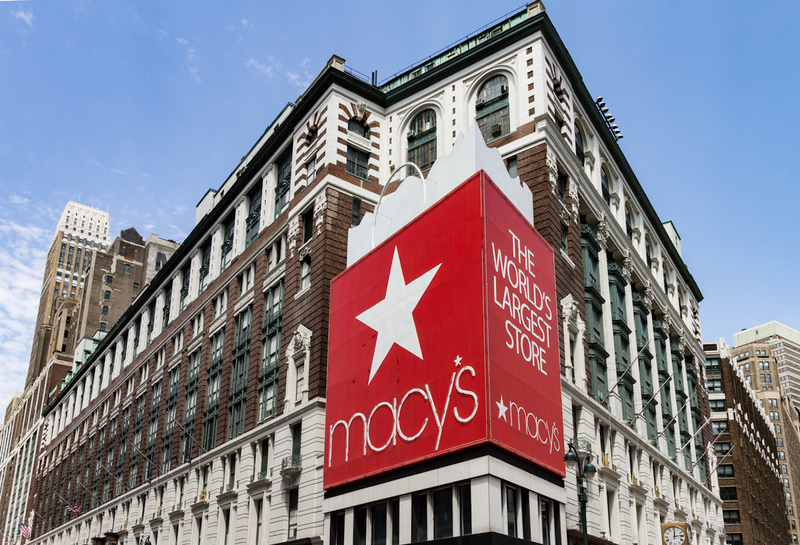 Ramsey pointed to the groundwork laid by Macy’s executives over the past five years as “a big organizational change” that involved integrating its e-commerce business throughout the business. “We have digital merchandisers that sit in with the core merchandising teams,” she said. “Our digital marketers report into marketing generally. In brick and mortar retail, every retailer is faced with a choice structurally: do you set up e-comm totally separate from the core retail store operation or do you run those integrated? Macy’s is working to create a better mobile/in-store experience through a more intuitive, easier, and faster to navigate web and app design to better showcases the retailer’s fashion and editorial content, Ramsey said. As an in-store “shopping assistant,” Ramsey pointed to a recent feature built into the app that focuses on creating a fast connection to Macy’s fashion via image search. The goal of Macy’s enhanced image search via its app is to not only speed up shoppers’ ability to find what they want and purchase it, but to promote discovery of items from the brand’s extensive catalog of products. Macy’s Jill Ramsey speaking at the MMA’s Impact conference. In a larger sense, the new image search is also intended to enhance “personalization,” Ramsey said. From general store information like floor directories, hours, features and services, to free wi-fi, the app is the customer’s tool to navigating the store successfully., she said. The app’s barcode scanner, for example, can be used to check prices, read reviews, see additional colors and sizes that may be available, and even order on the spot and have the item shipped. By the end of April, Ramsey said this app will even have “a more powerful tool for information, inspiration, and shopping” as Macy’s begins rolling out new features like store event details, customized in-store product recommendations, and an improved design interface. Ramsey has more than 20 years of experience in a variety of roles across e-commerce. 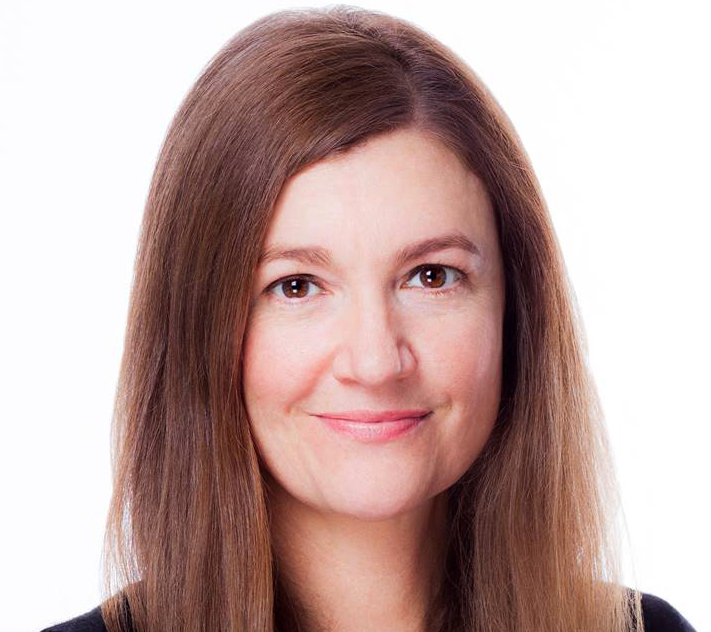 Most recently, she was Vice President, GM of Vertical Businesses at eBay. Saying that Macy’s is always on the lookout for new technologies that are going to “empower” its customers, Ramsey said there is a “Macy’s way” when it comes to implementation that involves looking for real, practical solutions that bring together technology and the human touch. She cited a successful pilot program leveraging virtual reality in Macy’s furniture showrooms which will now be rolled out to 60 additional locations. The In-Store Virtual Reality Furniture Program allows customers to virtually design and experience the interior of a room for which they’re purchasing furnishings. For Macy’s digital strategy, Ramsey said the company’s mantra for innovation is to “test, iterate, and scale.” But there is an acute problem when attempting to scale a virtual reality experience that requires a lot of specific hardware. 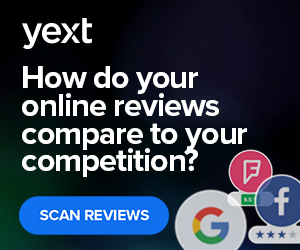 Clearly, it’s not as easy and as scalable as having a similar technology embedded in the app, Ramsey said by way of comparison. “So another exciting addition coming this year is the launch of a complementary augmented reality based furniture experience that will be in the Macy’s app. This will allow customers to virtually place Macy’s furniture products in their actual living spaces,” Ramsey said. Ramsey identified some challenges for brands looking to expand their marketing into voice activation. Since the top uses for Amazon Echo and Google Home are weather, music playing, and as a timer, these devices don’t naturally lend themselves to retail shopping. “Obviously, the consumer adoption of the in-home voice activated devices is still going to have to continue to evolve,” Ramsey said. “They’re not quite interacting with it as much as they could be. As screens start to become more common on these devices, you’re gonna see the consumer use cases evolve and it will get a lot more interesting in terms of how we play in that.We know that that’s a critical way she’s going to be engaging with our brand.